IAHTA - After cupping tool is used, then it's reusable cupping tools should be cleaned and sterilized. 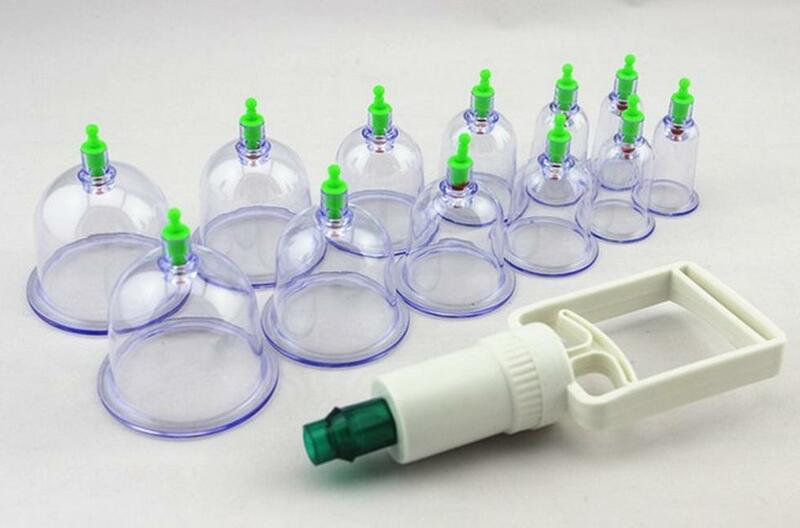 The sterilization process is very important to maintain hygienic means of cupping. Moreover, it involves bloodletting cupping which is actually a very risky transmit disease. Therefore the sterilization process proper and correct their absolutely essential. 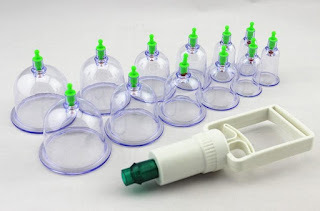 In this article we will share about how the sterilization of cupping and proper way of cupping economical sterilization. 1.Membunuh germs (viral or bacterial) bloodborne previous patient. 2.Membersihkan tools from traces of blood and olive oil used in membekam. 1.Kop already used soaked in a solution of NaClO (Chlorine) 5% and water at a ratio of 1 part chlorine and 9 parts water. Chlorine bleach can be obtained from commercially available as bayklin, Soklin bleach or proklin. 2. Soak letterhead for at least 15 minutes for the former patients who did not develop virus- disease such as hepatitis, herpes or HIV, or at least 24 hours for patients with viral diseases. In this case before membekam required to ask the patient's medical history. 3. Kop then washed using dishwashing soap just as sunlight or mama lemon, dry. 4. Kop sprayed a solution of 70% alcohol and pat dry with paper towels. 5. Kop ready for use, if it will save it to a protected area.